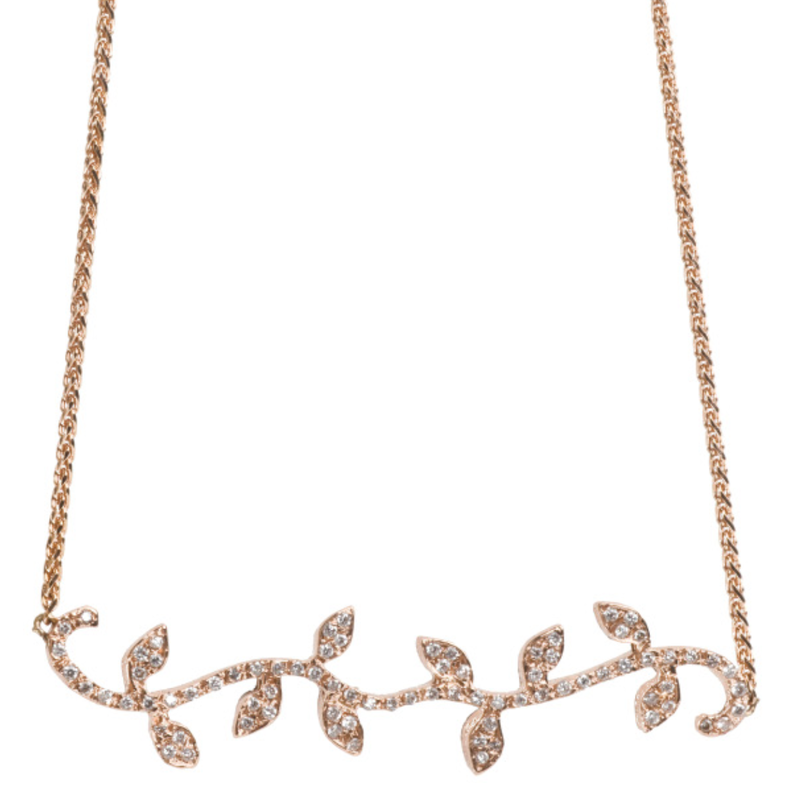 A perfect compliment to our diamond vine rings, this vine sits gracefully under the collarbone, showcasing 90 sparkling diamonds. Garland Collection fine jewelry is made to order and cannot be returned or exchanged. Please allow 6 weeks for shipping.